True Local Craft | 19-81 Brewing Co. True Local Craft – 19-81 Brewing Co.
At 19-81 Brewing Co. we’re, unsurprisingly, all about the beer. Our handcrafted brews are made with the best imported hops and malt we could find, and we use brewing techniques that are geared towards taste rather than turnaround to produce the best quality craft beers. Given the diversity of our island home, we’ve developed a range of interesting flavours that appeal to a broad set of drinking palates and from time to time you will find limited edition beers produced in collaboration with local farmers. This Kolsch-style ale is an easy drinking beer, ideal for sunny Caribbean days. El Dorado hops give a unique aroma that complements a complex yeast character, providing a refreshing finish to every sip. 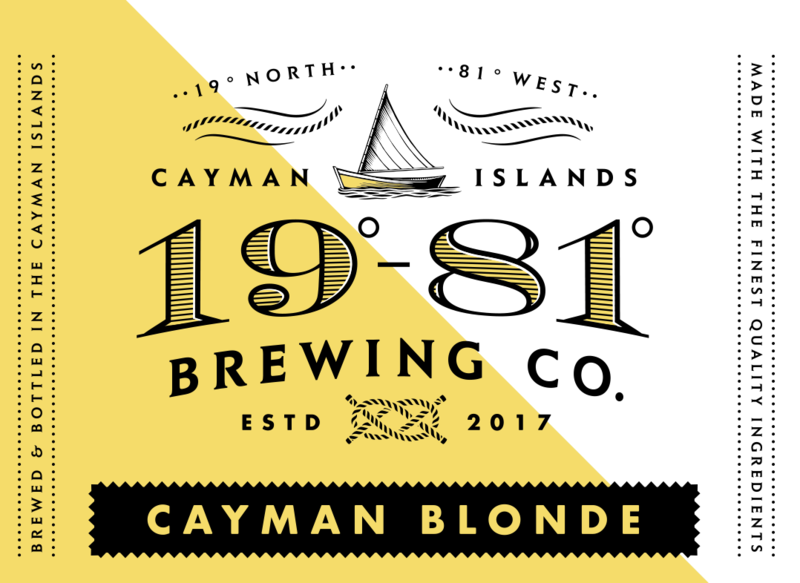 This blonde ale is smooth and well-rounded, with a subtle balance of honey and caramel malts and a hint of citrus hop aroma to make it the perfect brew for any occasion. This brew puts a tropical twist on an East Coast IPA, with a balanced malt profile and citrus-y hop regiment resulting in pineapple, mango and grapefruit aromas and a cool, refreshing bitterness. Craft Food & Beverage Co. Copyright © 2019. 19-81 brewing co. all rights reserved.sitemap – drink responsibly.